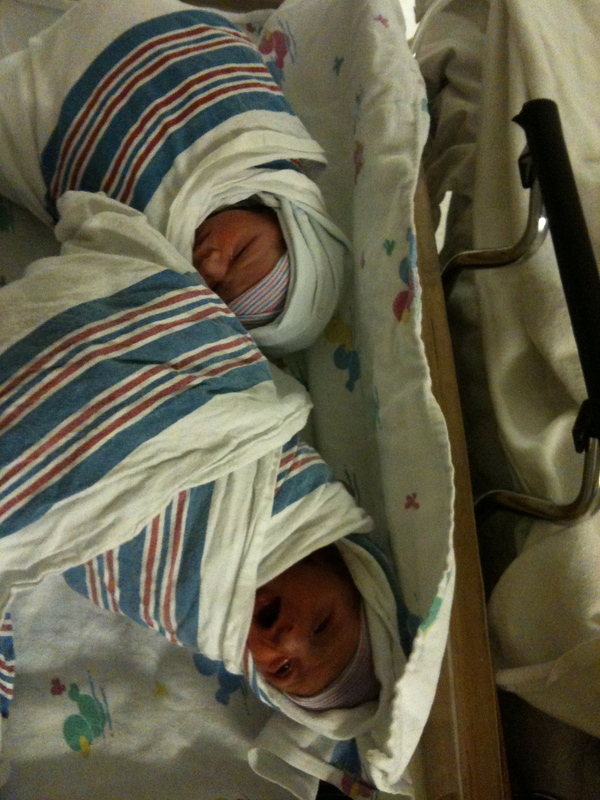 Hey folks… under a mountain of dirty diapers and sleep deprivation, I am alive. I have not forgotten about you but for now slinging flies has taken a back seat to feeding babies. Hoping to hit the water soon with some good chatter to follow. Mrs. Brownliner Lands the Best Double Ever! Monday afternoon Mrs. Brownliner hooked, played, and landed the best double I have ever seen! They gave her a good fight but they were no match for her angling prowess. I wish I could tell you that I taught her everything she knows, but all I could do was stand and watch in awe….